HBO’s underrated dark comedy Vice Principals is coming around again in September, and the network has released a new promo and poster for the show’s second and final semester today. Vice Principals returns to HBO in all its batshit glory on Sept. 17 at 10:30 p.m. EDT. 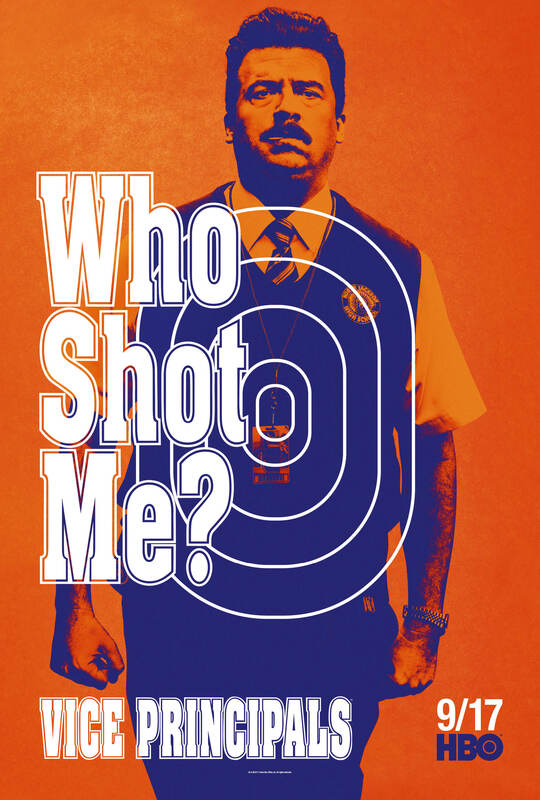 Watch the hilarious and intense “Who Shot Gamby?” teaser above, revisit the show’s previous teaser here and see the new season’s striking promo art below.